There were 43 learners in year 11 in 2016. The Key Stage 4 results are shown and will be compared with other alternative providers in the North East and nationally, once they are published in January. 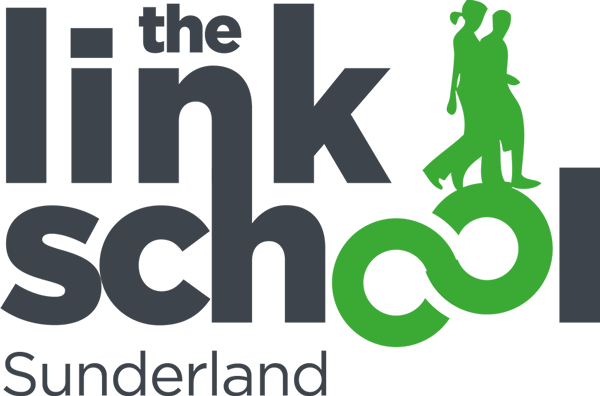 The Link School continues to be one of the top achieving Alternative Provision School. You can read our Key Stage 4 Results 2015 by downloading the PDF below.